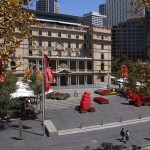 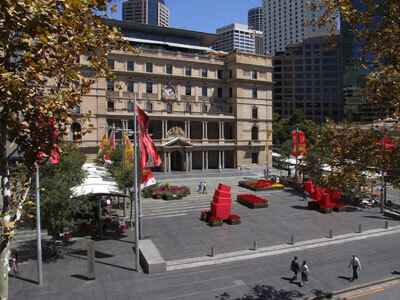 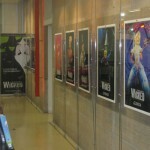 Throughout January you can see a selection of original Australian production shots at Customs House. 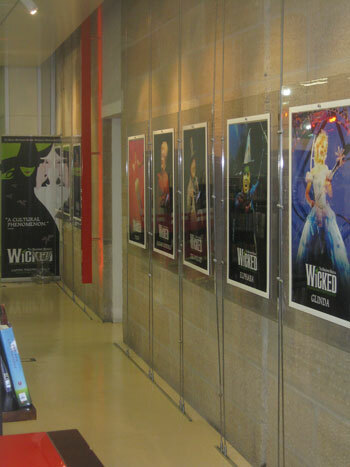 There is also a display of WICKED books including the Wicked The Musical: A Pop-Up Compendium of Splendiferous Delight and Thrillifying Intrigue, The Grimmerie and Wicked the novel by Gregory Maguire. 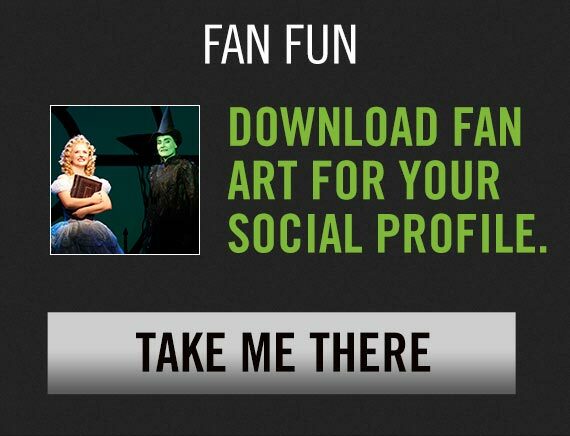 Don’t forget to pick up your freeWICKED bookmark while you are there!